You can look through a long list of books and choose which you would like to read. You can read them free in their e-reader. They have a huge list of the best fiction books are always available on heir site. They also have a star rating system under each book, which I love. This is one of the largest online libraries I have found. You register for free to gain access to their huge library of books. 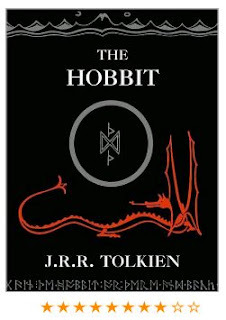 I like the ease of use of this site I was able to register & start reading The Hobbit right away. Though I do not have time to read the whole thing before we go watch the movie The Hobbit in IMax 3D tomorrow I am so excited! Let me know what you think about this site leave a rating or a comment below. Have you read the book or seen the movie? What did you think about both?I can not wait to see it. Happy Reading all.